In sales, we all know that making a cold call and sending a cold e-mail is both difficult and often has a low success rate. That’s why the Sales Development Representatives (SDR) are usually required to make a certain number of cold calls per day; a high volume of calls usually results in only a few that answer their phone and move forward with a sales rep.
Thankfully, there are ways to get to know what someone is interested in and build an online connection, so when it’s time to call a customer, it’s a welcomed and expected call, not a cold one. However, driving adoption of tools that enable this, such as LinkedIn Sales Navigator, can be a challenge for any sales organization. At Xactly, I’ve written guidance on social selling, shared it with our sales team, trained quite a few reps on it, and had LinkedIn provide training to our sales organization. Over the last 2 months, we’ve increase our SSI score by 2 points, on average across the sales organization. 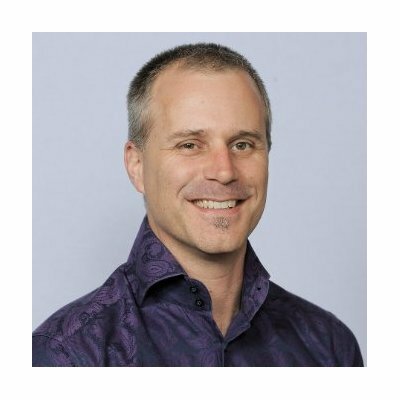 As you know, we've invested in LinkedIn’s Sales Navigator, had LinkedIn give us some training (include a link to the recording), and have an internal guide to help with your social selling efforts (include a link to the guide). This is all to help you prospect and grow existing accounts and opportunities. However, most of us are under-utilizing the best way to stay on top of what your prospects are saying and sharing. To fix that, simply save your key accounts & contacts as leads within Sales Navigator. Click the blue "Save as account" or "Save as lead". After you have about 25 accounts and 50 contacts, you will see the value come to life in your homepage with focused and relevant information being pushed to you. Start your day by looking at the lead and company updates, shares and news available at https://www.linkedin.com/sales/?trk=nav_tab_home and then comment, like and re-share articles to start building a relationship with those leads and accounts. 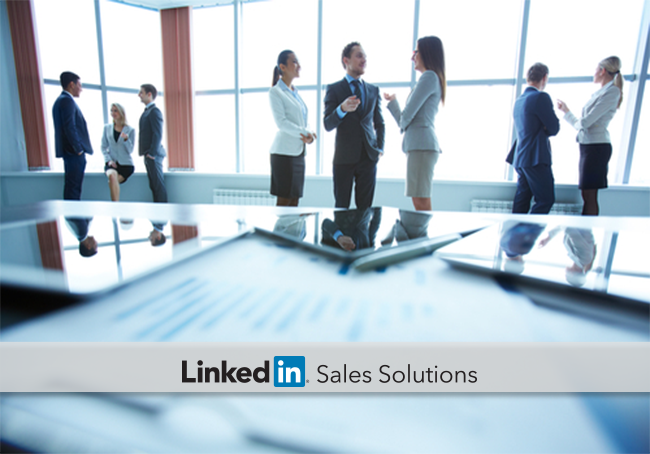 Provide training on social selling, which includes how to best use LinkedIn Sales Navigator. As a follow-up to the training, provide written guidance for sales reps to refer to when getting up to speed on social selling. Drive adoption of LinkedIn Sales Navigator through efforts like the e-mail noted above, on-going training, and as part of new employee on-boarding.